Ramblings and What Not ~ And! A Giveaway!!! Good morning Peoples! The snow finally ceased to fall from the sky and what was on the ground has melted! Spring is here. 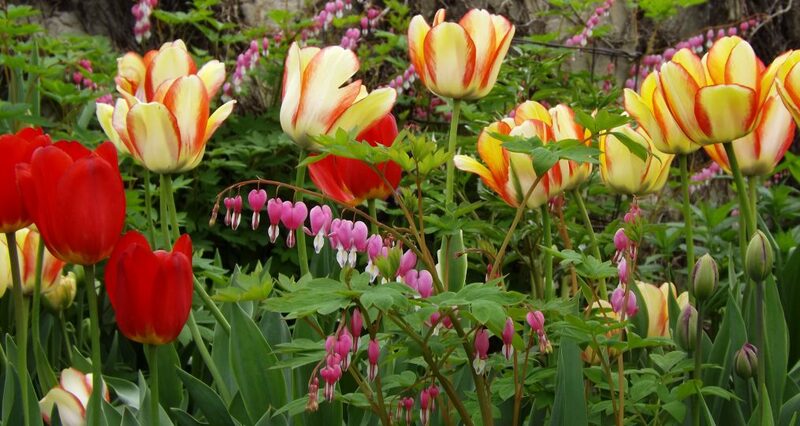 🙂 I began to have my doubts spring would ever arrive. Seriously, we had more snow in April than any month in winter! I was outside Saturday morning, puttering in the garden and I uncovered the sweetest little plants trying to peak through to the sunshine. They were probably scared snow would bury them again. I’m walking more and I’m riding my bike. Ahhhh. Blissful sunshine. Warmer temperatures. *sigh* I went to an open house on Sunday. I usually go to open houses when a house is for sale. I enjoy it. I have seen so many wonderful homes. The house I saw Sunday was a historic home that the owners had restored and it was beautiful. Hardwood floors that shined brightly. Think, plush carpeting that my socked feet would sink into when I stepped onto it. Gleaming kitchen appliances and new cupboards and marble looking counter tops. It was a wonderful restoration job. That’s right, there is going to be a giveaway. 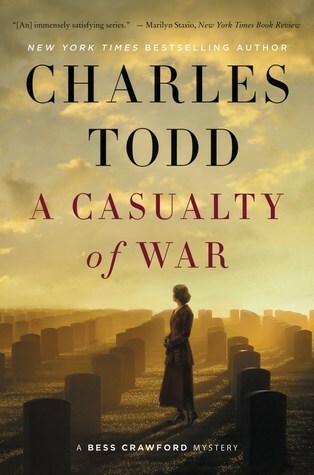 The publisher ~ Penguin Random House/Berkley Prime Crime ~ will be sending the book to the winner. 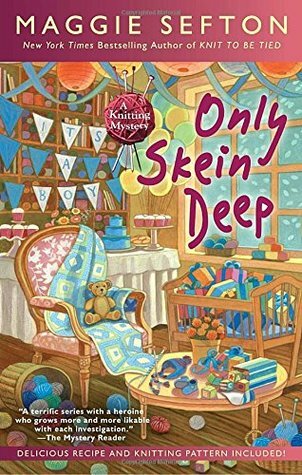 If you are interesting in winning, Only Skein Deep by Maggie Sefton, just leave a comment below informing me you want to be included in the drawing. The publisher is graciously providing the book. This drawing is for USA Residents Only. I will be contacting the winner for a valid U.S. address to e-mail to the publisher. Once I know you are interested, I will include your name in the drawing. The winner will be announced on this blog, Monday, May 7, 2018. I will also post my review of the book that day. Laura is the blogger and she does have a lovely blog. Laura lives in the Black Hills of South Dakota. She blogs about her life in the hills And! she includes lovely photos. Please run on over and meet Laura. Stay awhile and read her great blog! Enjoy! Wow! I liked it! 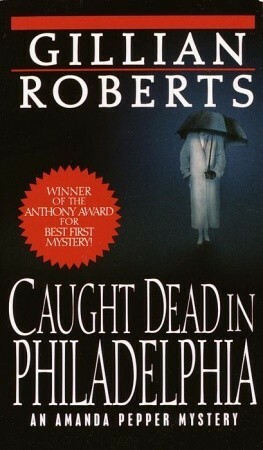 I thought it was a very good book to film adaptation of Agatha Christie’s classic mystery. It’s dark. 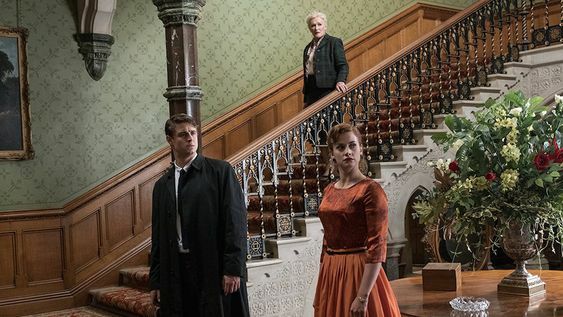 When Aristide Leonides is discovered dead by his granddaughter Sophia (Stefanie Martini), she hires Charles Hayward (Max Irons) to investigate. She believes her grandfather was murdered and the murderer is living in the home. 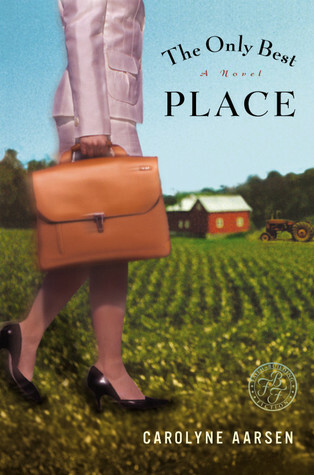 Charles soon finds himself investigating a sinister family ~ anyone could be the killer! 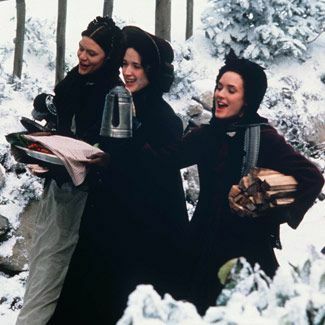 ~ including the lovely Sophia. Highly recommended! If you love Agatha Christie, I believe you’ll enjoy this film! Have you seen this film? Did you like it? 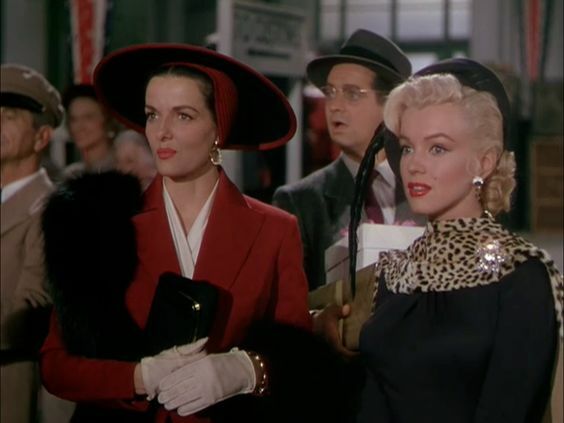 Friends and showgirls Dorothy Shaw (Jane Russell) and Lorelei Lee (Marilyn Monroe) travel by ship to France. 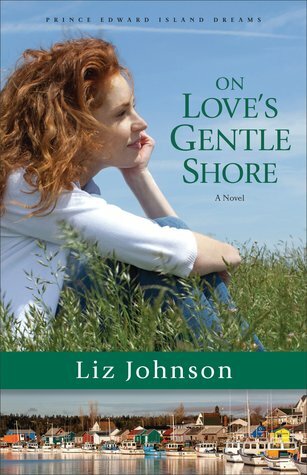 They are pursued by a detective (Elliott Reed), hired by Lorelei’s future father-in-law.. He is to find evidence that Lorelei can’t be trusted and she is marrying her fiancé (Tommy Noonan) for his money. 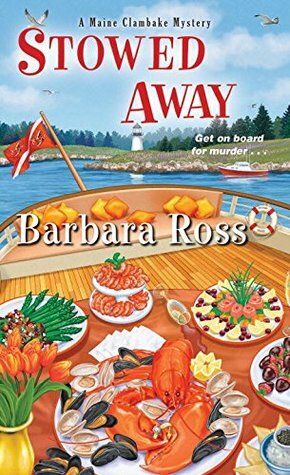 The ship is full of Olympic athletes, a tiara is involved and the private investigator catches Dorothy’s eye. I liked How to Marry A Millionaire (1953) much better, but this film wasn’t bad. I think this was the first movie I have seen with Jane Russell. I liked her. 🙂 And of course, Marilyn has her own unique talent. She certainly had a way of explaining things, and ya know, she wasn’t wrong!!! This is the film where she sings, Diamonds Are a Girl’s Best Friend. 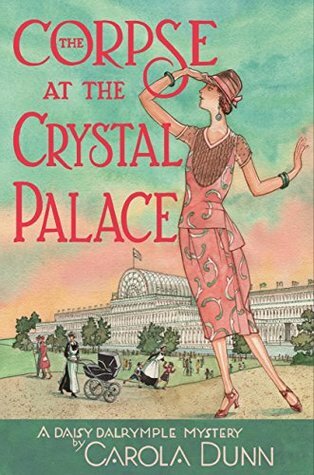 Daisy finds herself involved in another mystery when she takes her visiting young cousins, twins, stepdaughter Belinda, nanny and the nursery maid to the Crystal Palace for a day of fun. In the midst of all the excitement, Nanny Gilpin goes to the ladies room and doesn’t return. The kids are on an adventure of their own following nannies, while Daisy decides to investigate Nanny Gilpin’s disappearance. Arriving at the ladies room, she discovers the body of another woman dressed in a nanny’s uniform! The children find Nanny Gilpin unconscious in a lake. 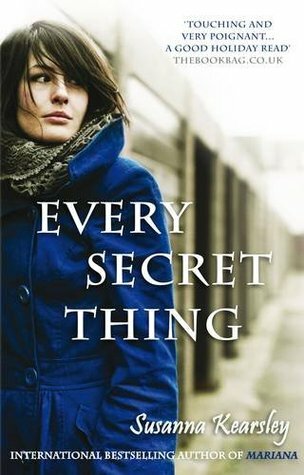 When Nanny Gilpin regains consciousness, she can’t remember what happened! 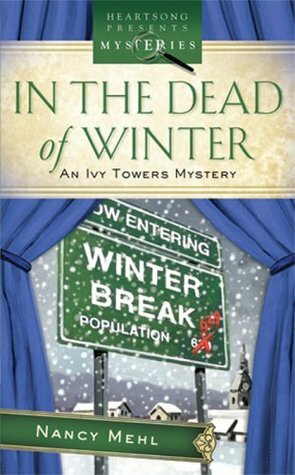 The Corpse at the Crystal Palace is an energetic mystery with great kids and tons of fun. 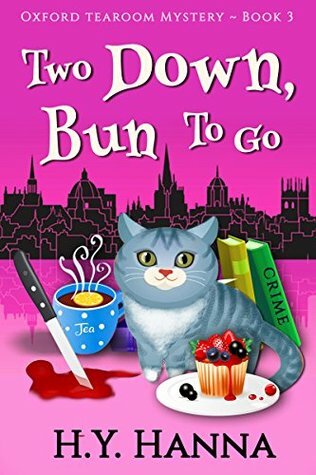 There are suspects everywhere and Alec is certainly busy with his investigation into the murder, while Daisy is doing her own sleuthing and caring for a busy household. 4**** stars on goodreads! In Search of the Castaways is a good adventure film for the entire family. Jacques Paganel (Maurice Chevalier) finds a note in a bottle that was cast into the sea. It’s a note from Captain Grant who has been missing and presumed dead. Paganel brings the note and the bottle to Captain Grant’s kids in England. 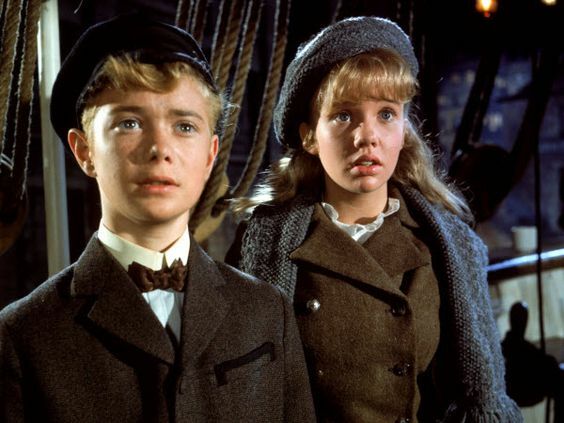 Mary Grant (Hayley Mills), Robert Grant (Keith Hamshere) and Paganel travel to meet Lord Glenarvan (Wilfrid Hyde-White), the owner of the Britannia, the ship Captain Grant was on when he went missing. After some persuasive talking and with the help of John (Michael Anderson Jr.), Lord Glenarvan’s son, they persuade Lord Glenarvan to set a course for South America in search of Captain Grant and the crew of the Britannia. They certainly have the adventure! They ride on horseback up mountains, experience earthquakes, floods, fire, volcano eruptions, they are captured and all the while Paganel remains cheerful singing songs and enjoying the experience. has an activity I thought would be fun, so here I am participating in this meme. 2.) Find a book from you TBR that begins with each letter. (Note: you cannot add to your TBR to complete this challenge – the books must already be on your current TBR list on goodreads. I had difficulty with a “G” and an “O.” I got creative! ha! 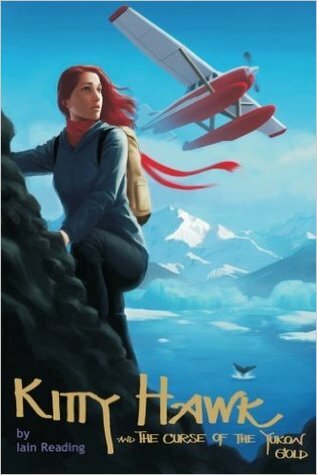 K ~ Kitty Hawk and the Curse of the Yukon Gold by Iain Reading. 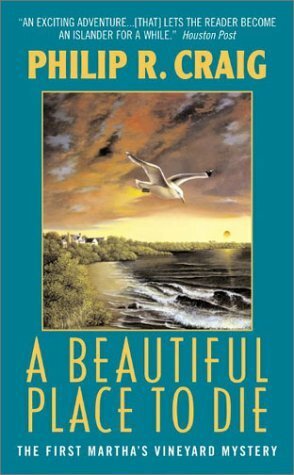 a ~ A Beautiful Place To Die by Philip R. Craig. 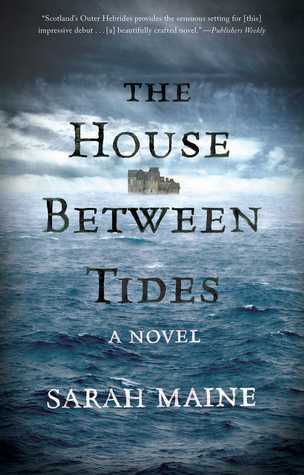 t ~ The House Between Tides by Sarah Maine. 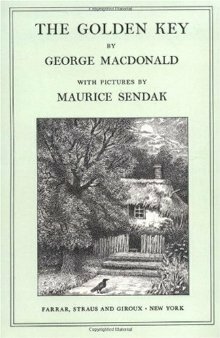 g ~ The Golden Key by George MacDonald *I got creative here. haha. I used the “G” in the second word of the title. No “G” titles. 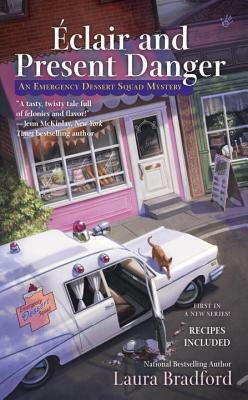 e ~ Éclair and Present Danger by Laura Bradford. 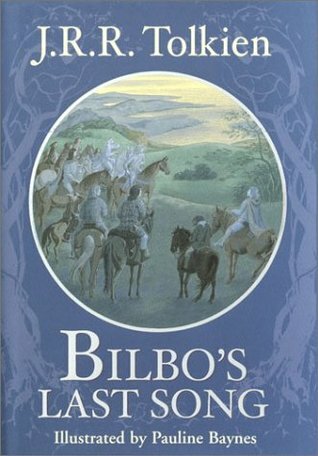 B ~ Bilbo’s Last Song by J.R.R. Tolkien. 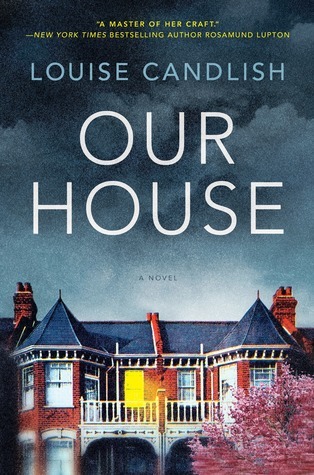 o ~ Our House by Louise Candlish. 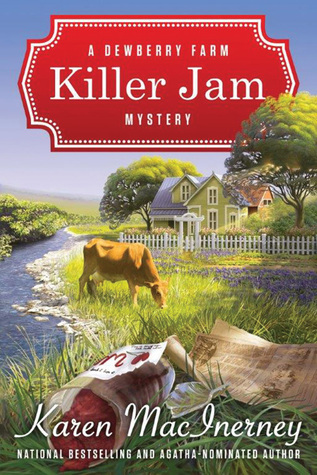 k ~ Killer Jam Mystery by Karen MacInerney. 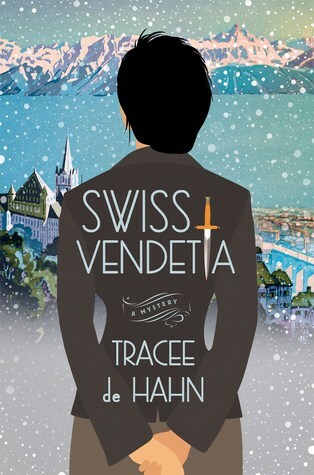 s ~ Swiss Vendetta by Tracee de Hahn. YEAH! I did it! Woot! Woot! I didn’t tag, but if you’d like to participate ~have fun!